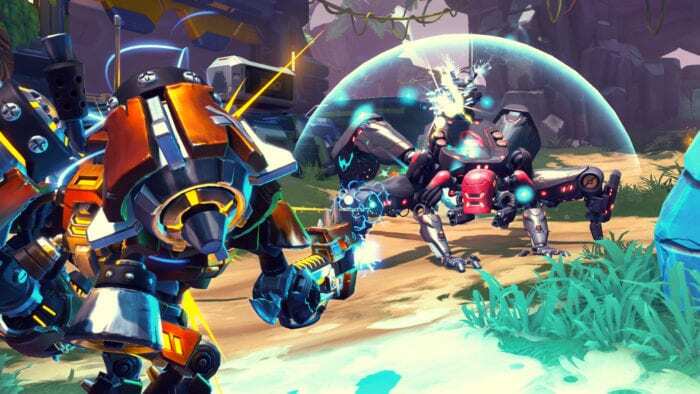 After many rumors across social media, Gearbox finally releases the free version of MOBA-ish first-person shooter Battleborn (though not completely free). 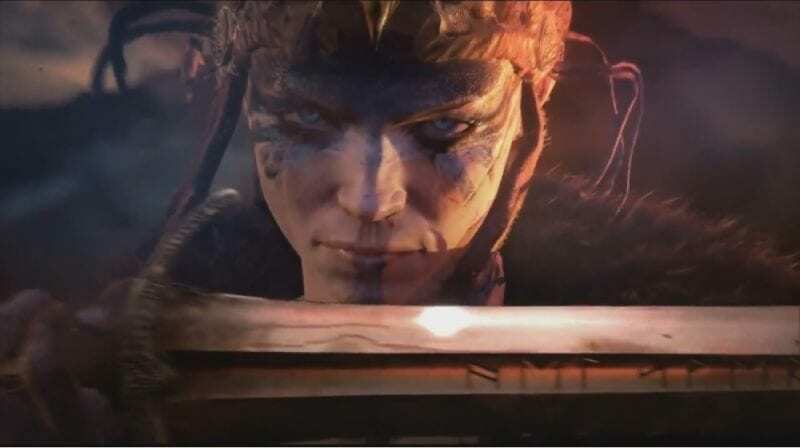 Labeled as a “Free Trial”, this partial-F2P version allows players to play all maps and modes in the PvP multiplayer components, as well as simultaneously receiving a new mode called “Supercharge” on June 22. Free players, however, won’t be able to access the single-player/co-op Story Mode and the complete collection of 30 playable heroes. Instead, there will be a roster of free characters à la “League of Legends” that changes on a weekly basis. The news of Battleborn going partially free isn’t surprising, as the game has suffered a low player base ever since its launch in May 2016. 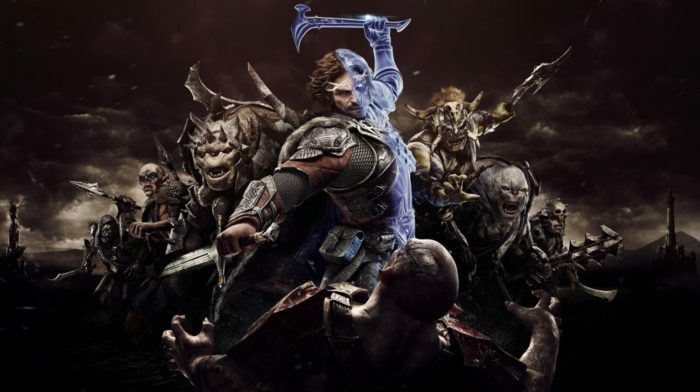 Despite the initial positive reception and extensive marketing campaign from Gearbox, the game didn’t perform well, with the number of concurrent players nosediving from more than 12,000 down to less than 1000 after more than two months. Moreover, Battleborn was considered to be a failure when trying to compete directly against Blizzard’s highly-anticipated MOBA-FPS competior Overwatch (also released on May 2016), while being criticized for the lack of content in post-release phase. This prompted Gearbox’s CEO Randy Pitchford to consider a form of free version for the game. Right now, the “Free Trial” version is released on PS4, Xbox One, and Steam for almost all countries in the world, with the exception of PS4 users in Europe and Japan delayed until June 13.